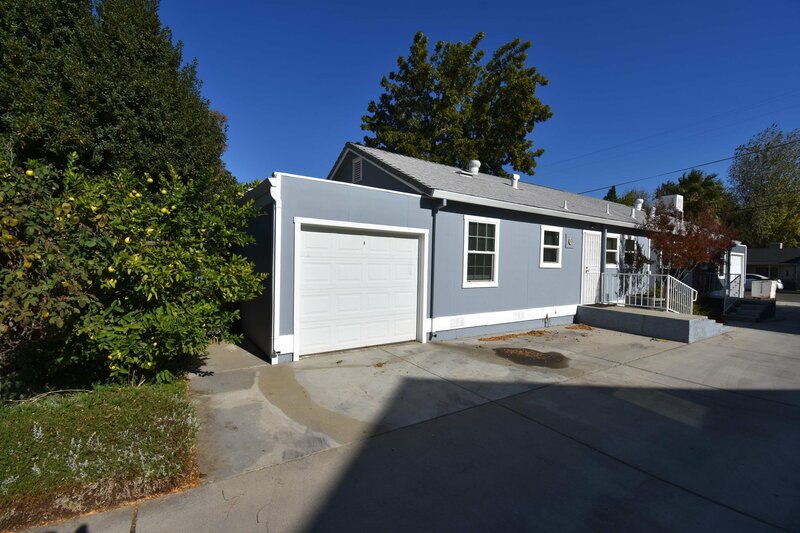 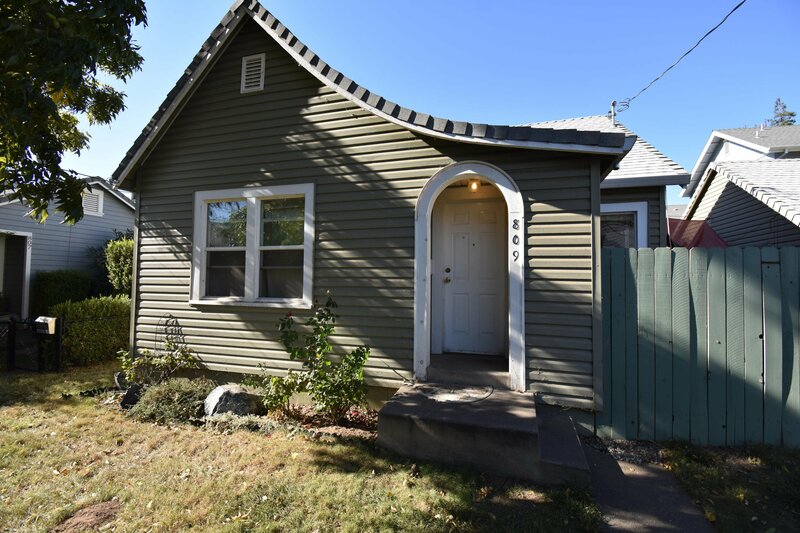 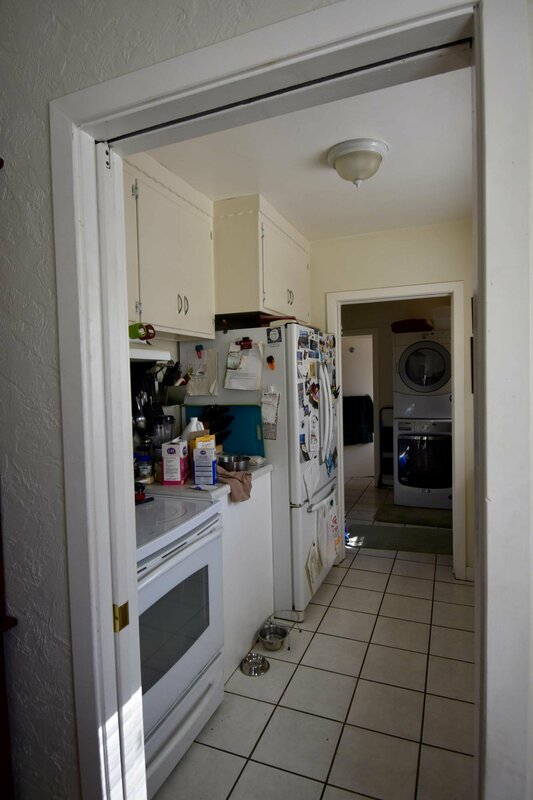 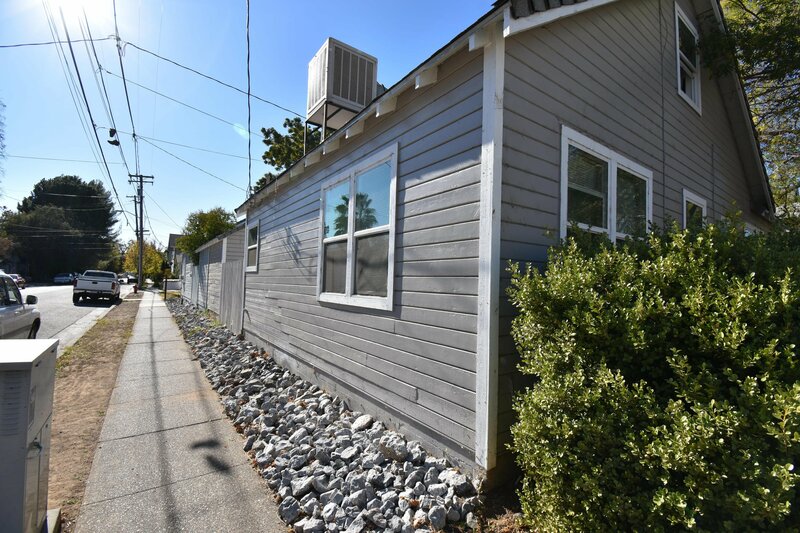 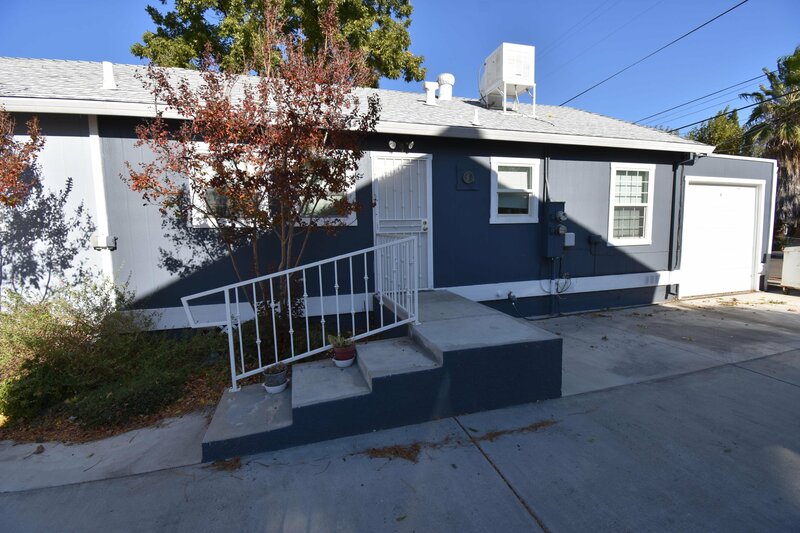 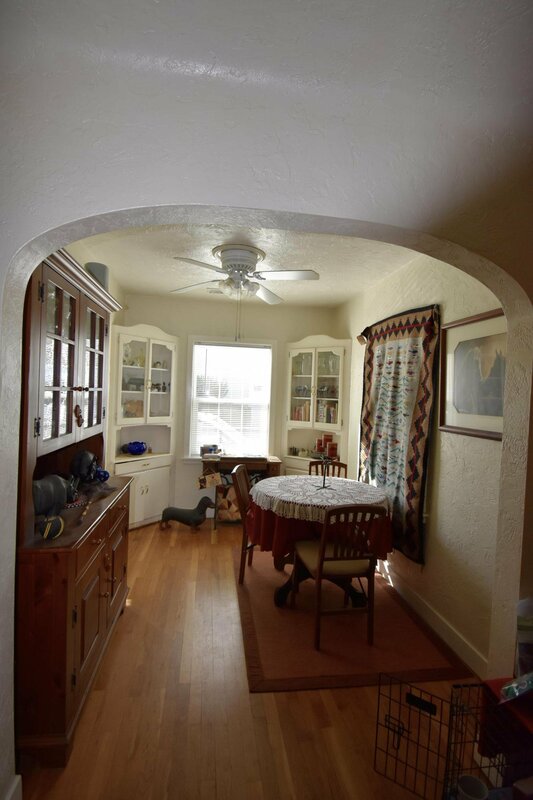 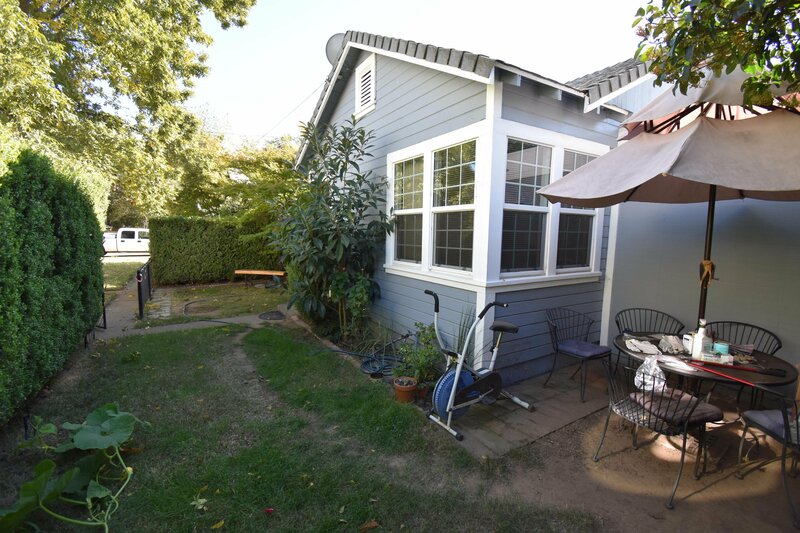 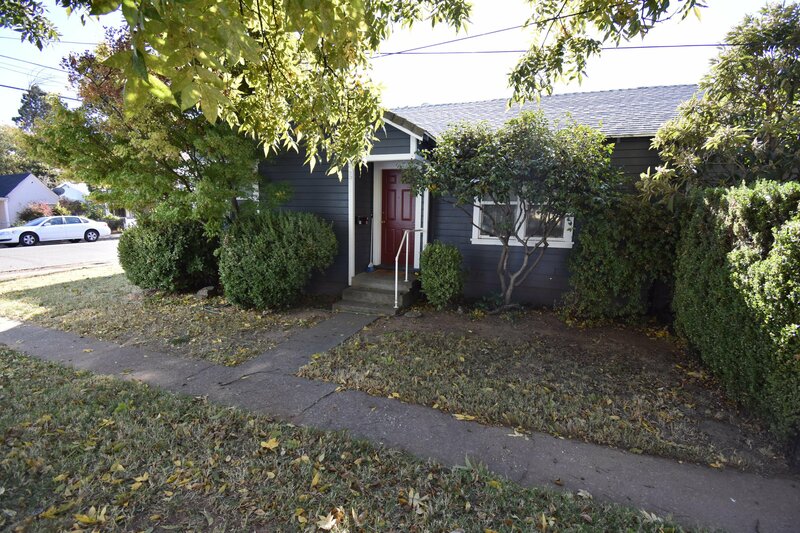 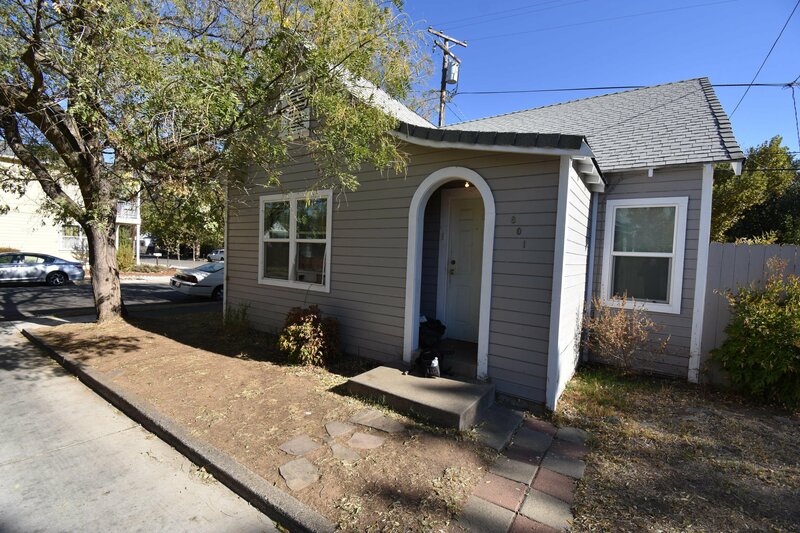 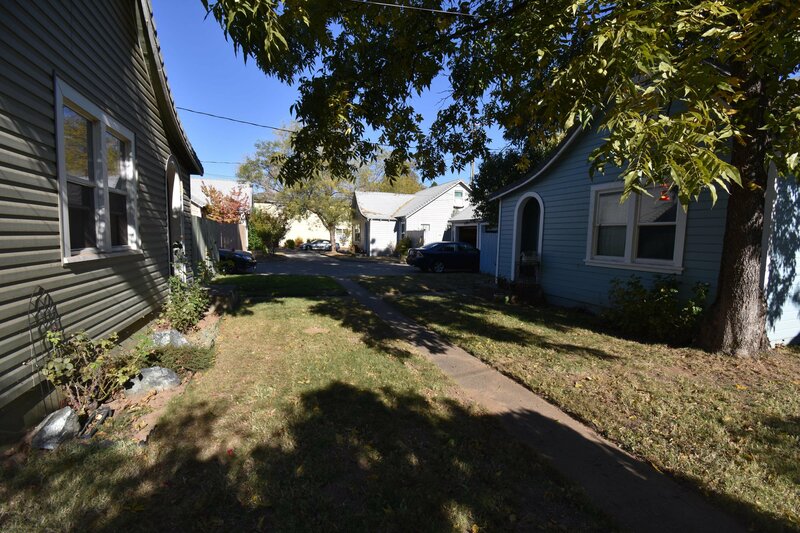 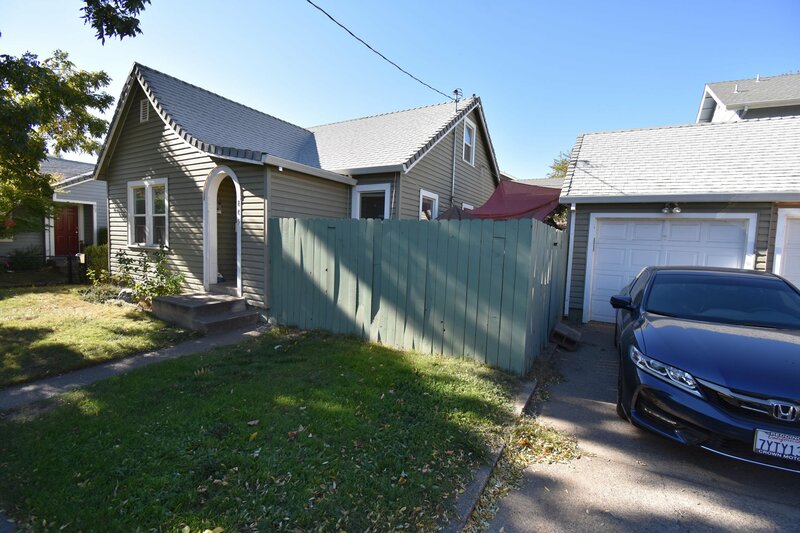 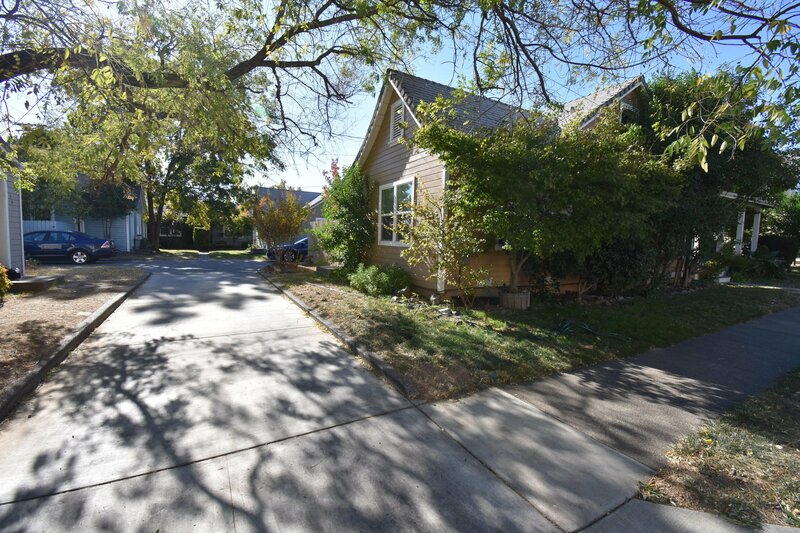 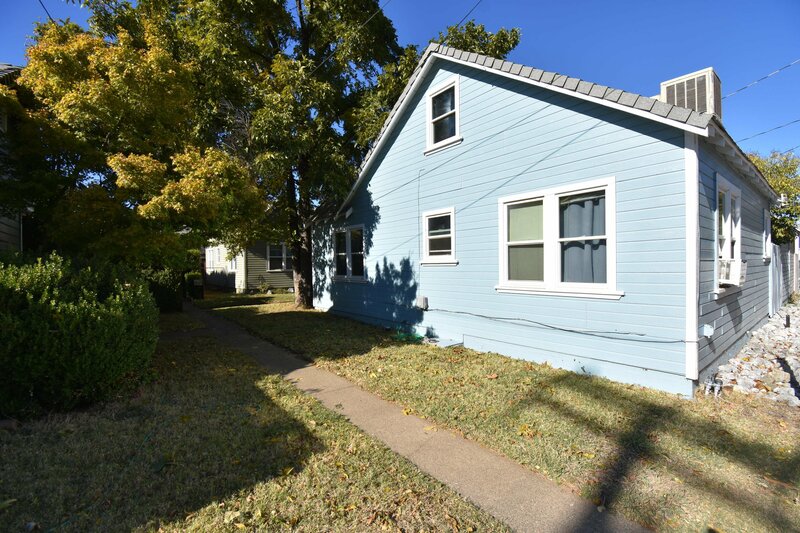 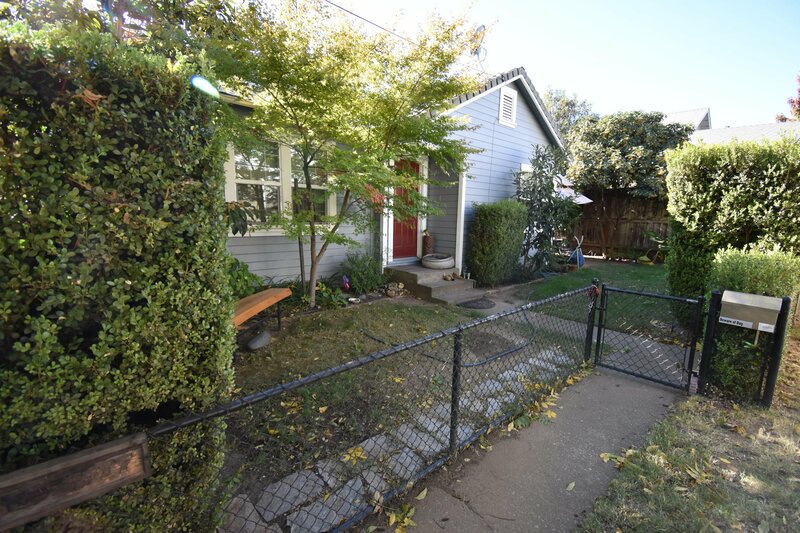 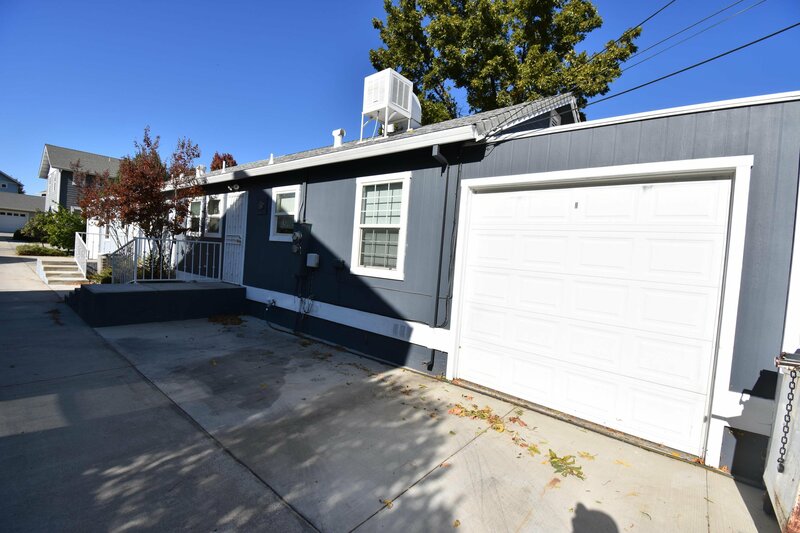 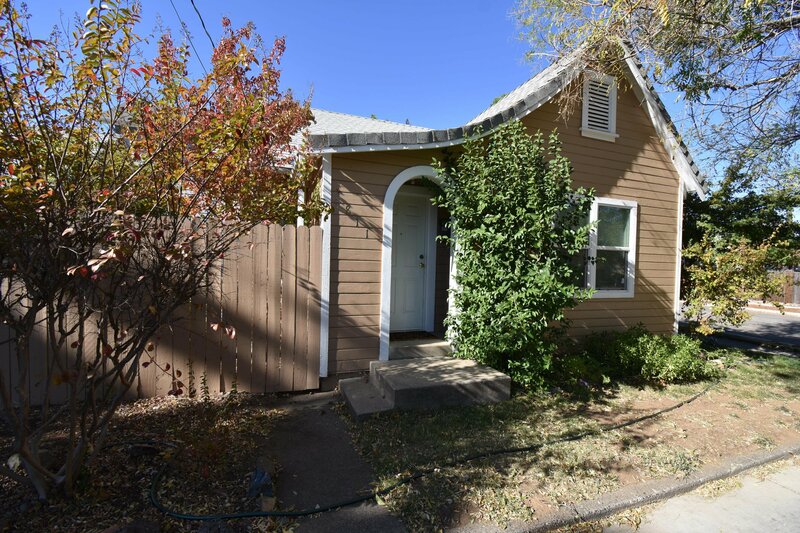 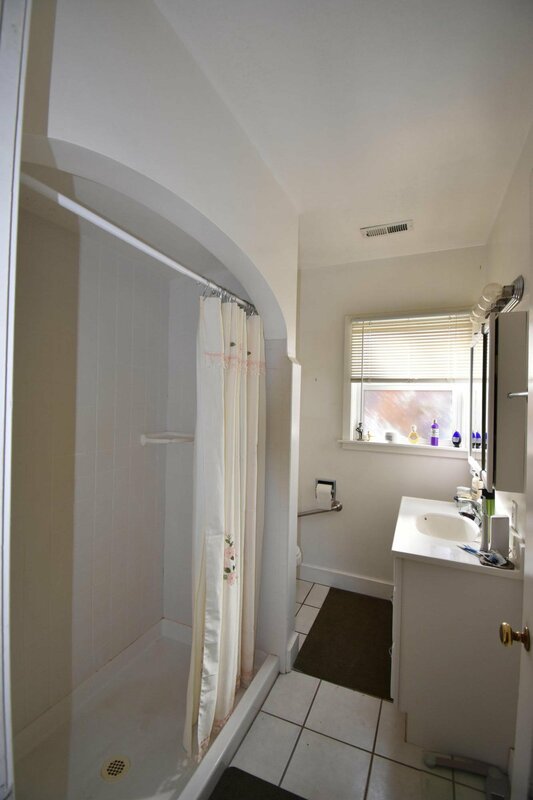 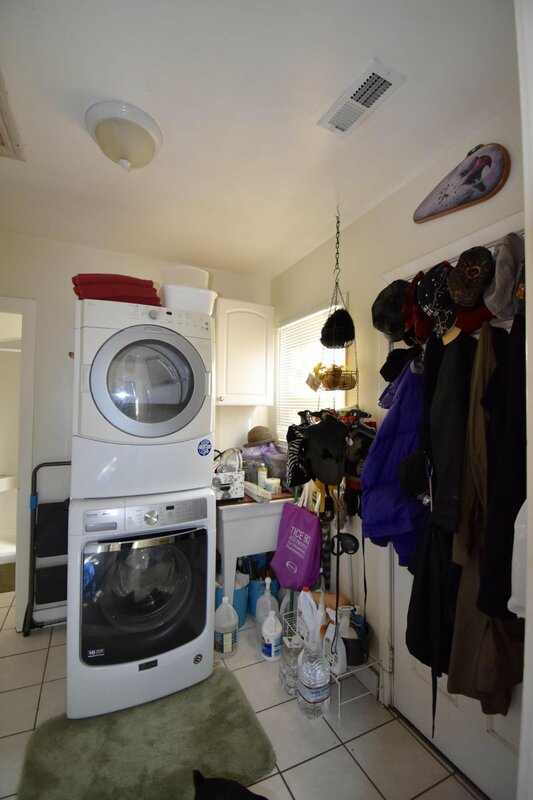 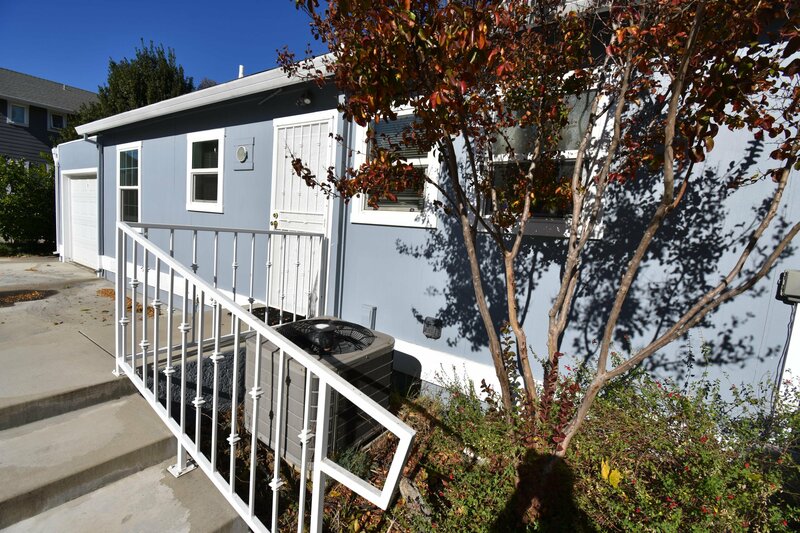 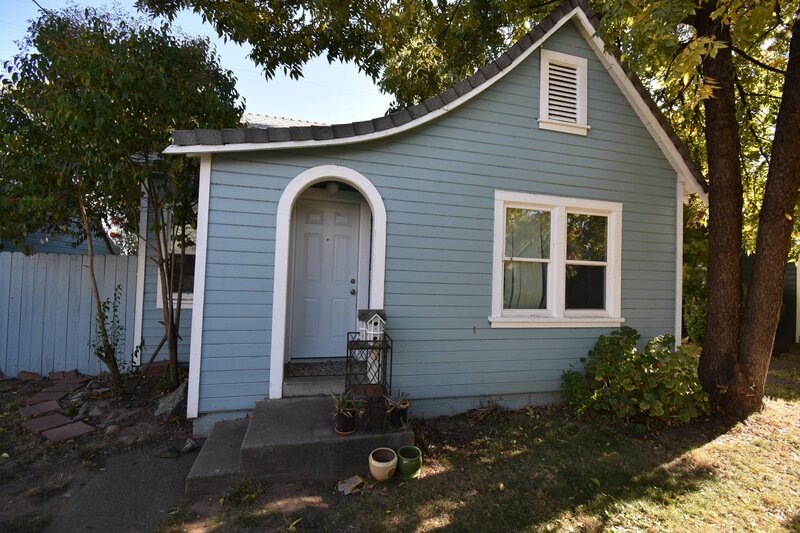 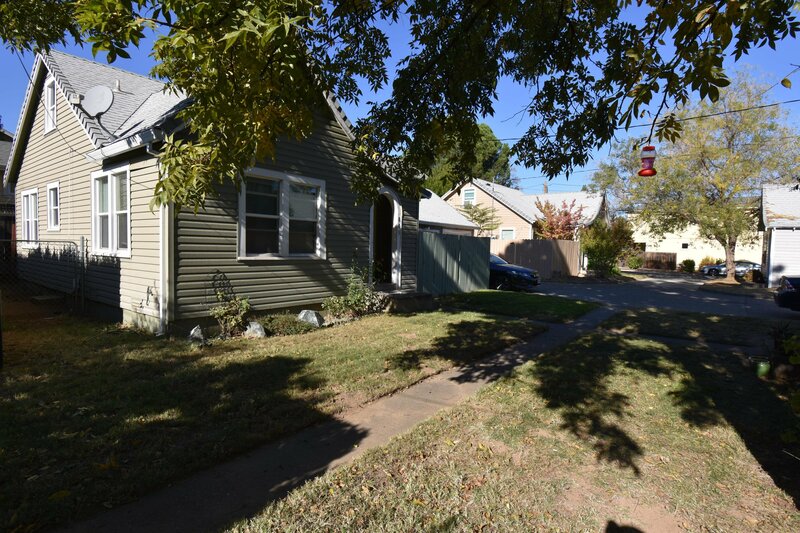 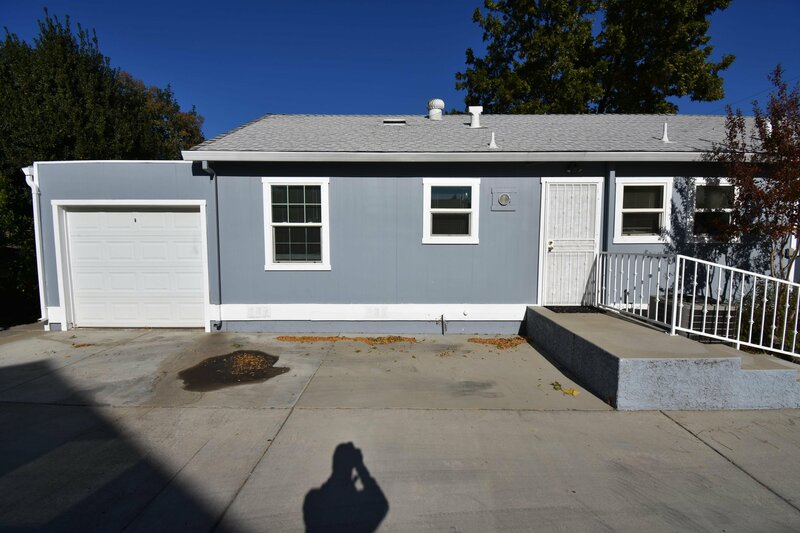 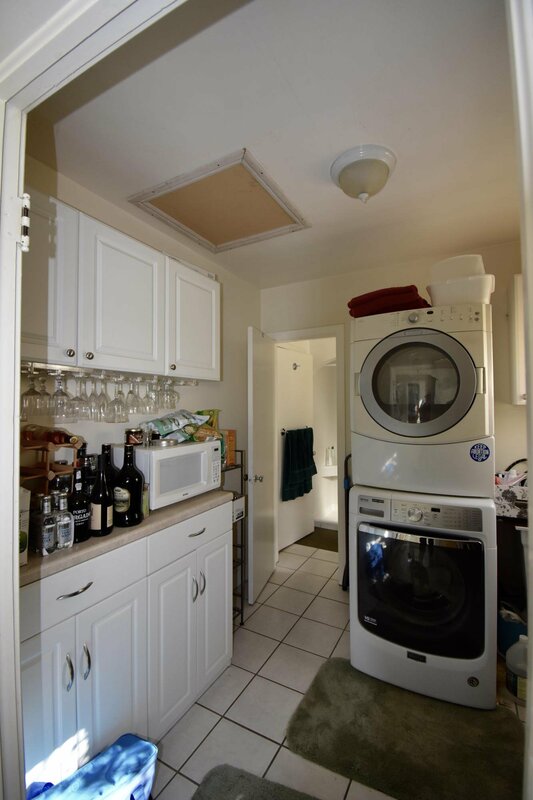 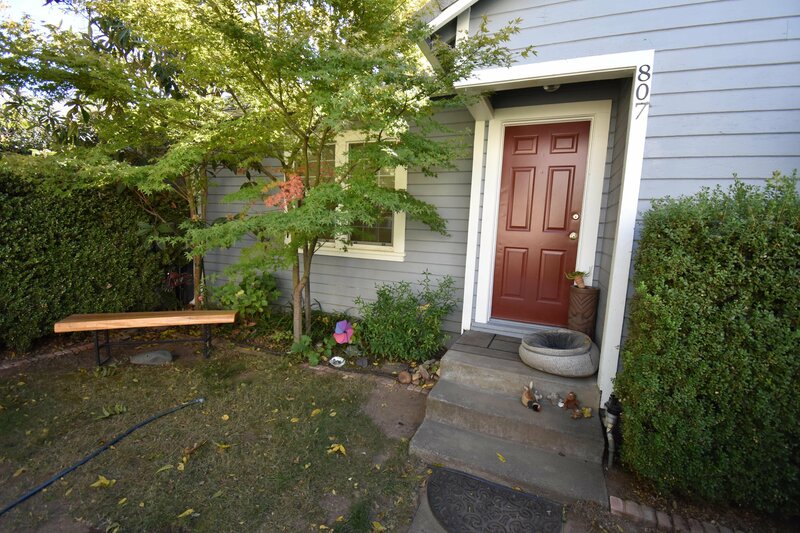 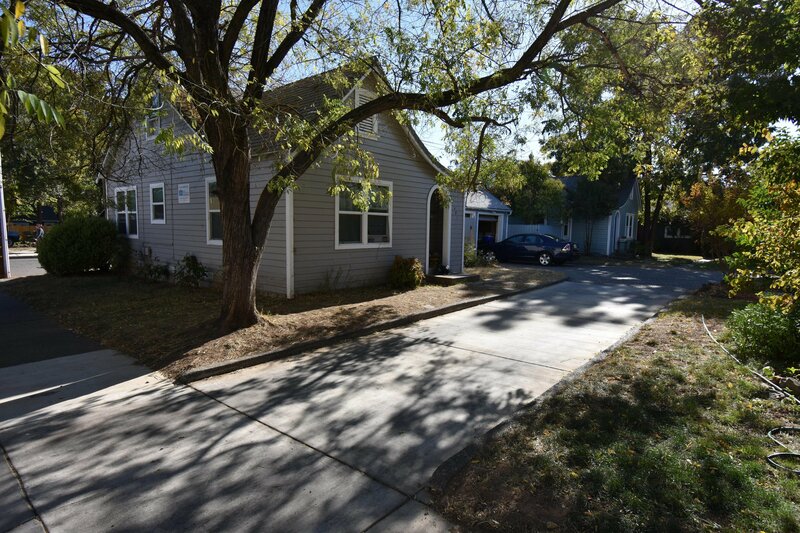 CHARMING 6 units in good condition located in downtown Redding. 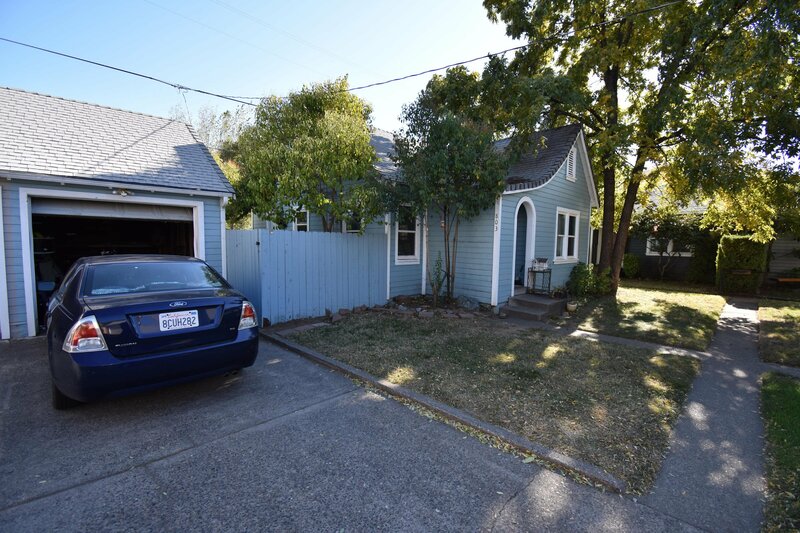 All units have 1 car garages. 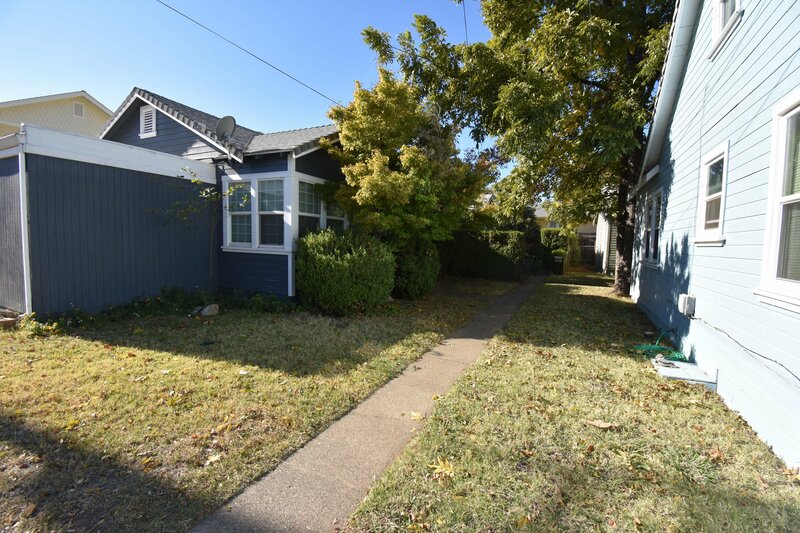 All units boast character and appeal with small yards and a private feel. 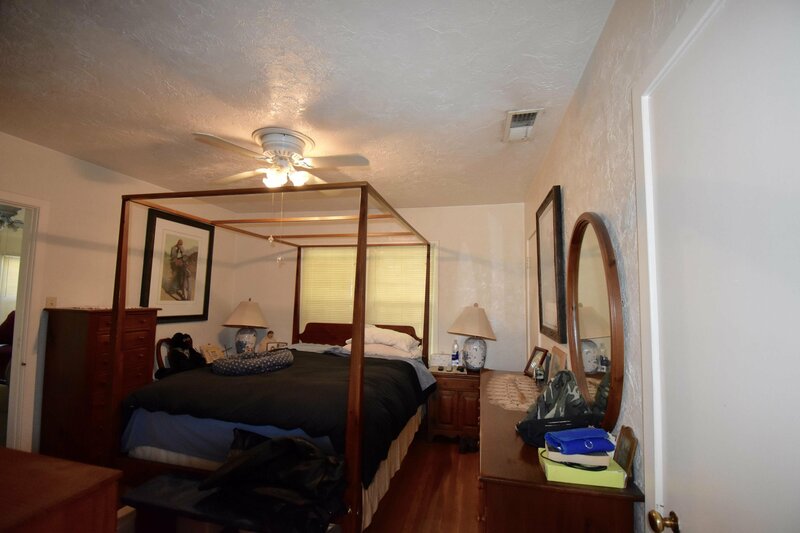 Located close to park. 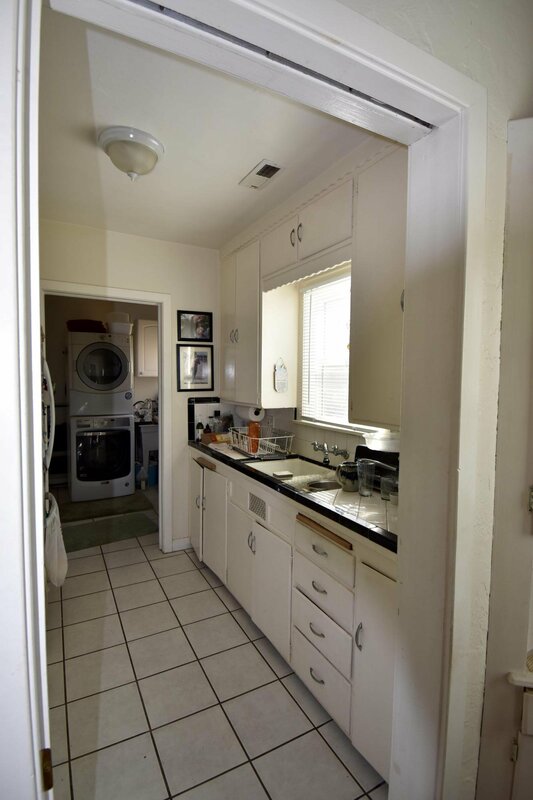 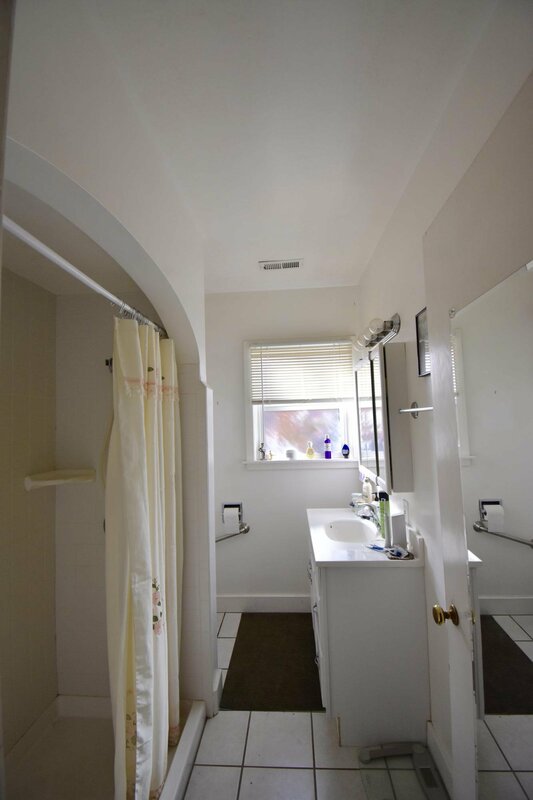 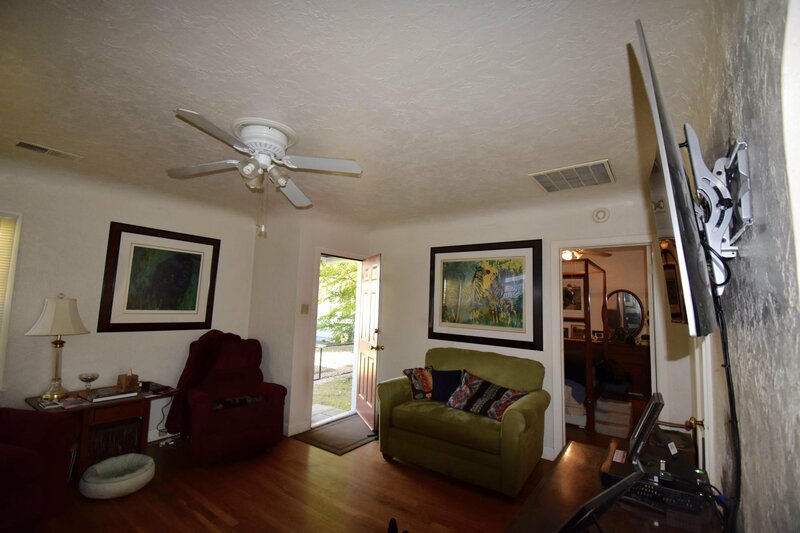 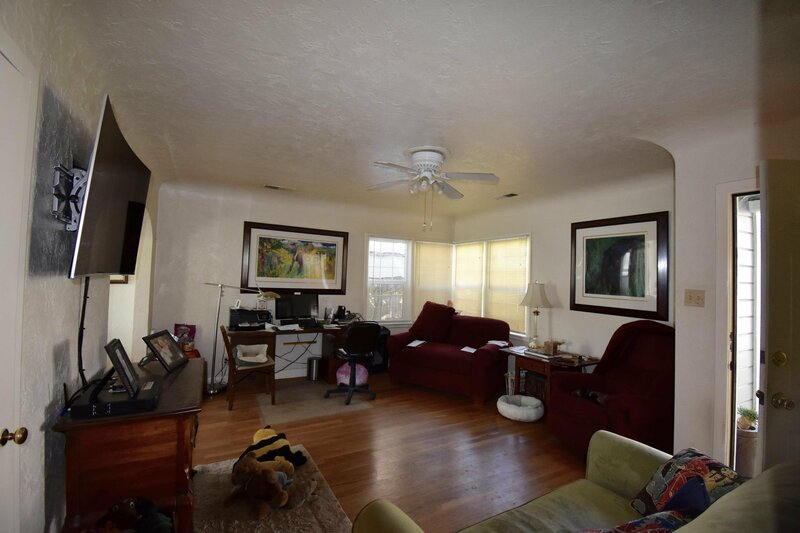 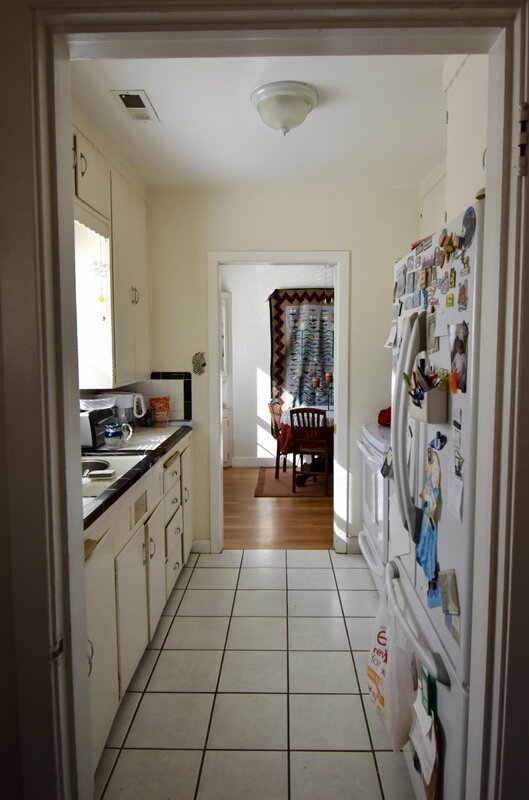 Most units have beautiful hardwood floors, vinyl windows and have been updated. 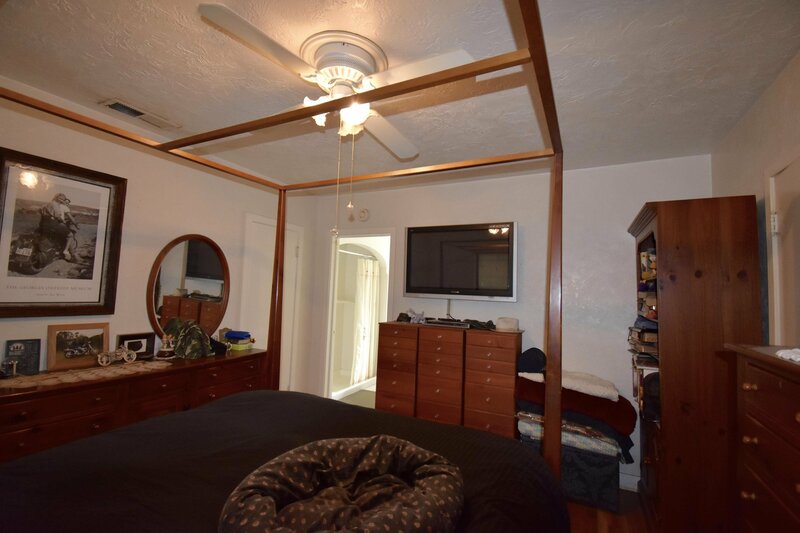 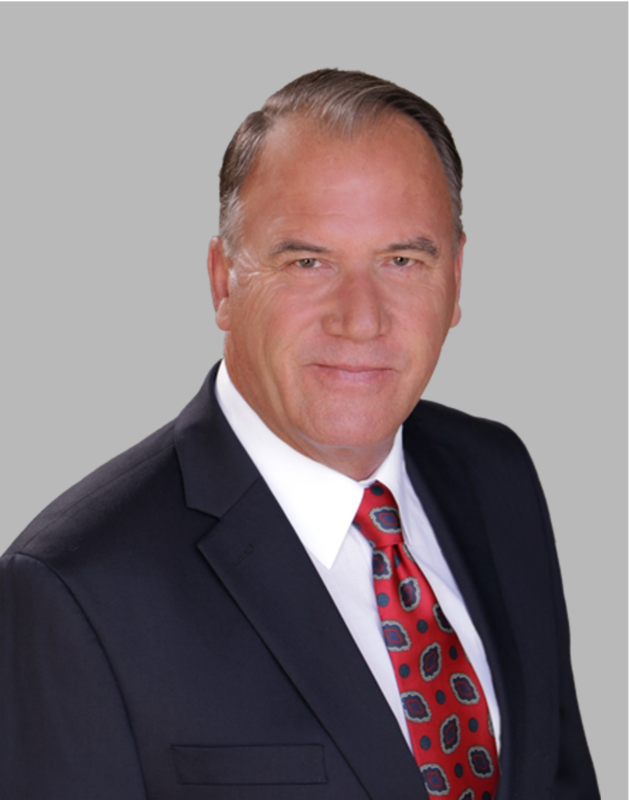 Owner has taken good care of their investment. 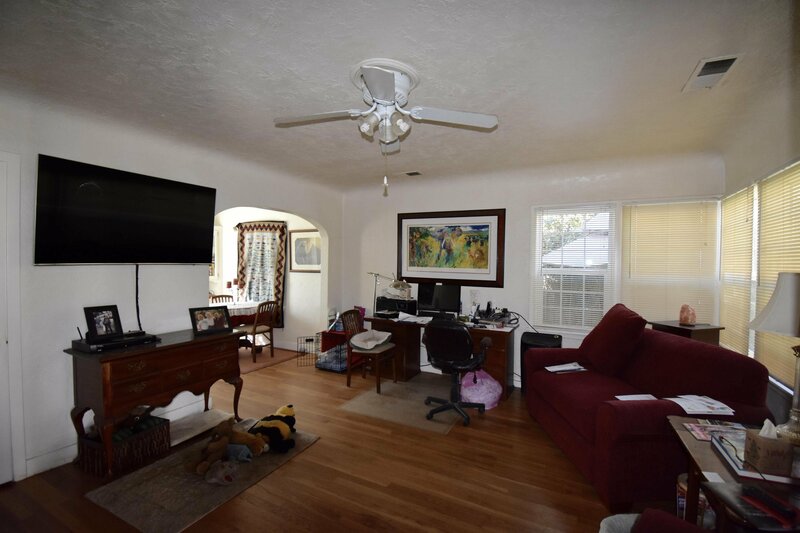 Listing courtesy of Clifford Realty.